The iPad Pro was announced back in September during Apple's big event, yet so far it's not gone on sale. Not long ago we heard that November 11 would be its release date, but now that's said to be wrong. Thankfully though, we're only talking about a two-day 'delay' compared to that rumor. 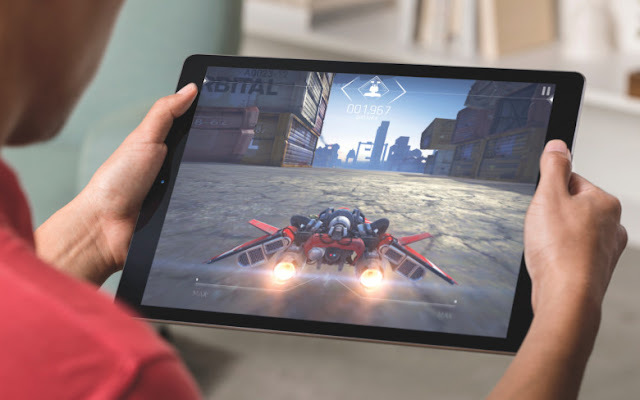 That's because, according to two sources, the iPad Pro is set to be released on November 13, which is next Friday. One of those sources is Sam's Club, as the retailer has already started taking per-orders for the iPad Pro, even ahead of Apple. The page that lists the tablet clearly states that November 13 is its release date. If you're interested in per-ordering an iPad Pro from Sam's Club, know that only WI-Fi-only versions with either 32 or 128GB of storage are available, in gray, silver, and gold. 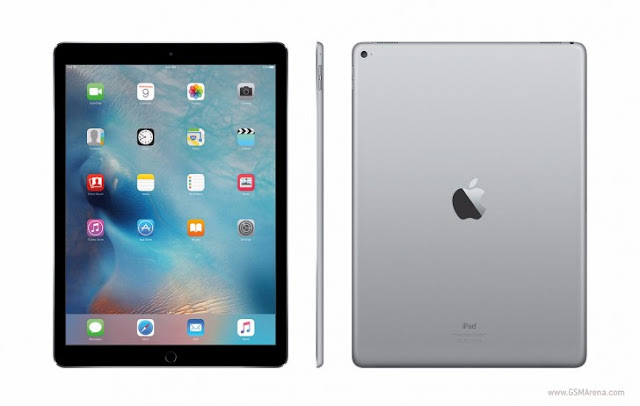 For the 32GB model you need to pay $787, while the 128GB tablet can be yours for $937. 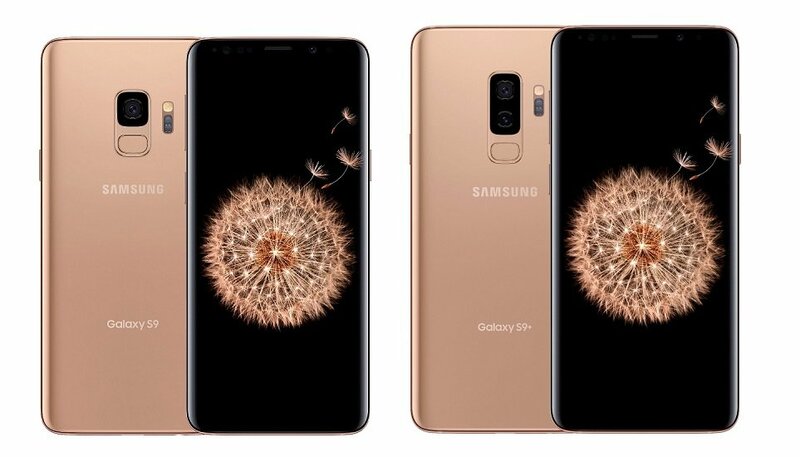 These prices are lower than Apple's, interestingly - and that's not something that happens a lot, especially right as a new iOS device launches.